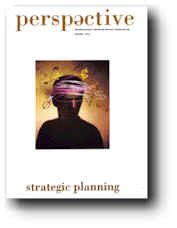 Don't Let Reactive Planning Lead to Your Exploitation, by William T. Adams, FAIA, IFMA Journal, Oct. 1989. 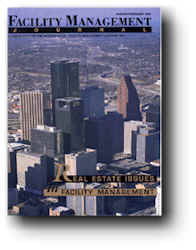 Emerging Trends in Corporate Real Estate Finance, by Joe Corcoran, FM Journal, January/February 1996; pp. 25-30. Ally or Die, by William T. Adams, Perspective, Winter 1996; pp.16-19. 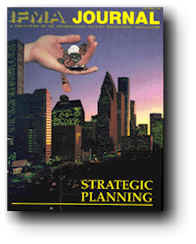 In an Era of Change, Do You Know How to Manage It?, by W.T. 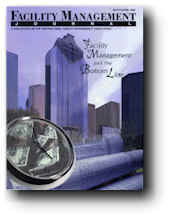 Adams, Facility Management Journal, March/April 1996. pp. 33-40.